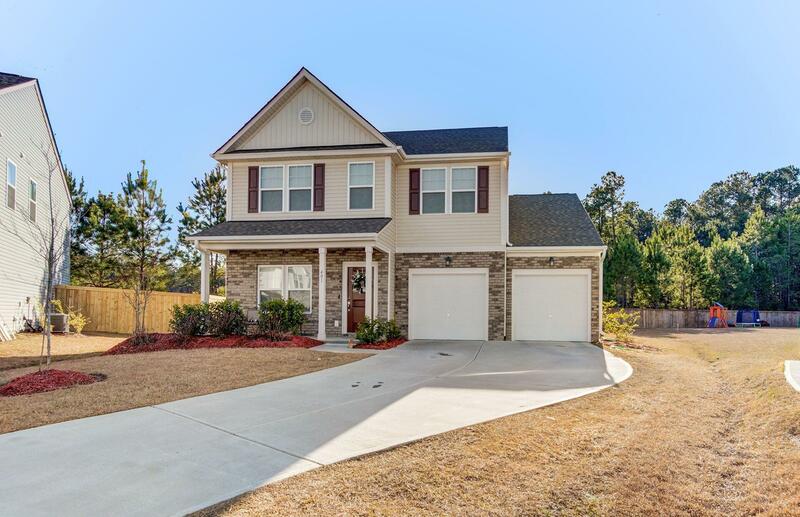 Beautiful four bedroom three and a half bath located in desirable Steeplechase subdivision.This Beauty has tons of upgrades. Garden tub, loft, walk-in closets, master suite with sitting area granite counter tops, large kitchen island and much more. Schedule your showing today!